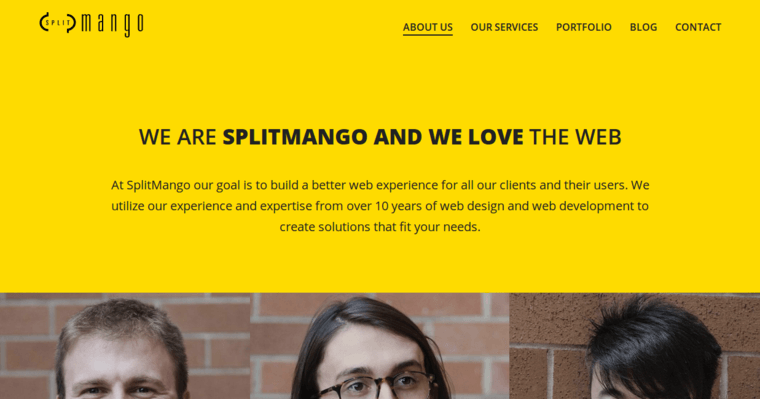 SplitMango is a design agency with a focus on website design. They believe that color, page transitions, elements of the user interface, and imagery need to converge seamlessly in order for site visitors to be drawn in to the point where customer conversion rates increase and the amount of loyal customers is bolstered. 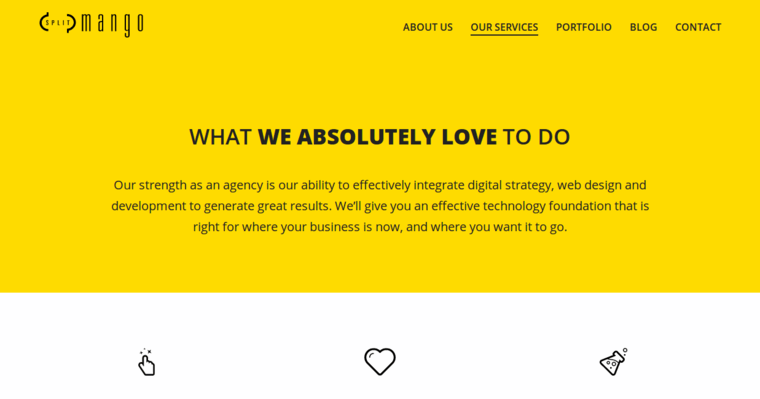 They make sure that each site they build is crafted with responsive functionality so that the site can work on every devices, whether it's being accessed from a desktop or tablet. Their design team does a substantial amount of planning before any work begins, which is focused on five areas. These areas include animations, responsive layouts and white space, images, icons, video, and audio, colors, and forms. 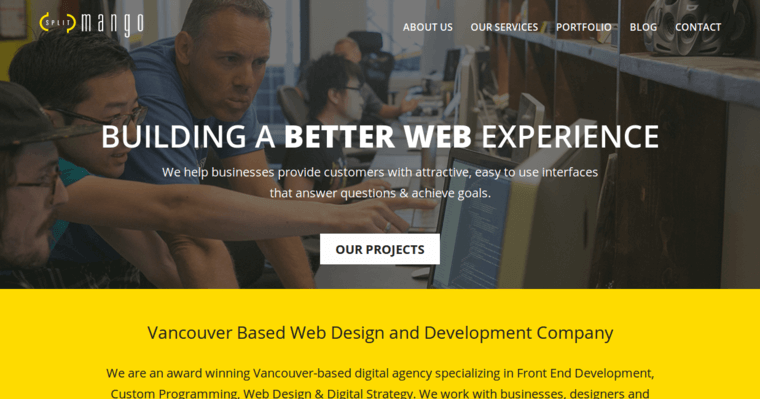 Once they've planned out each of these five core areas of the website design, they finally start working on the design and will complete several revisions until the client's needs are met.